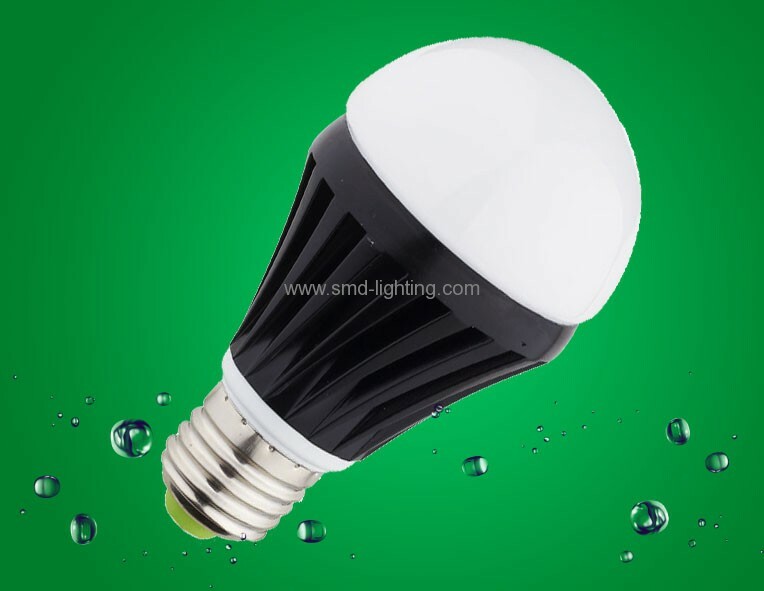 High power led bulb,It is suitable for commercial and decorative lighting, especially for sentiment lighting, such as for inns, show windows, cafe, galleries offices, hotels, and so on. LED bulbs are replacement for traditional spotlights and bulbs. 1. 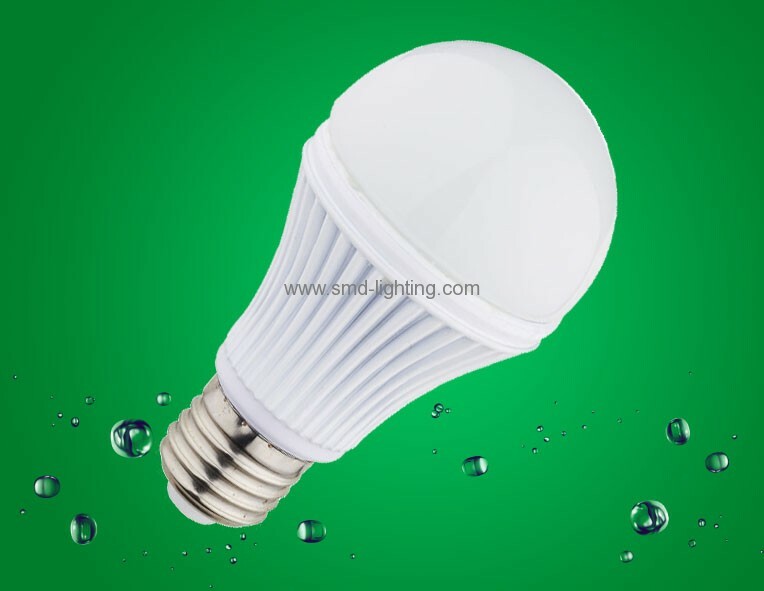 LED bulb is energy saving. 2. LED light bulb is of small size and easy to place so it can be placed anywhere and also gets brightness in micro seconds. 3. LED light bulb radiates much less heat in the process of on and off. 4. 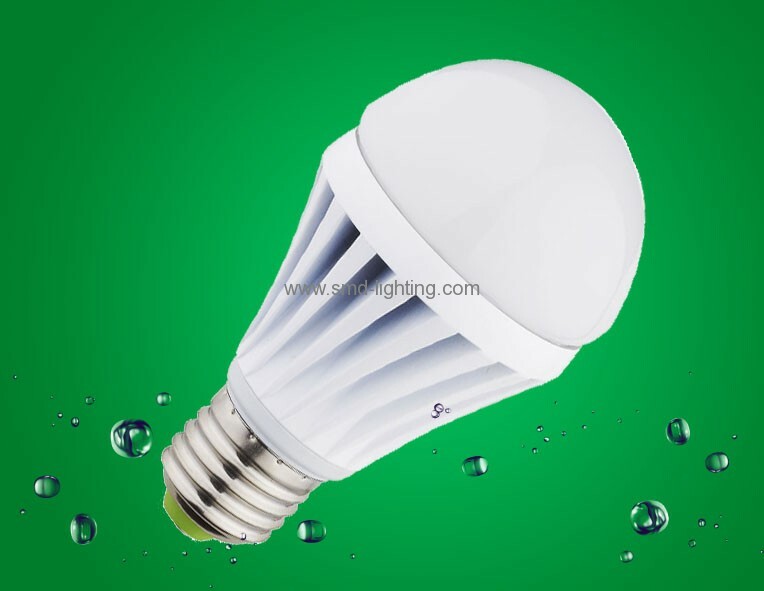 LED light bulb has long lifetime, no harmful environmental elements and produces no UV or IR radiation. 5. 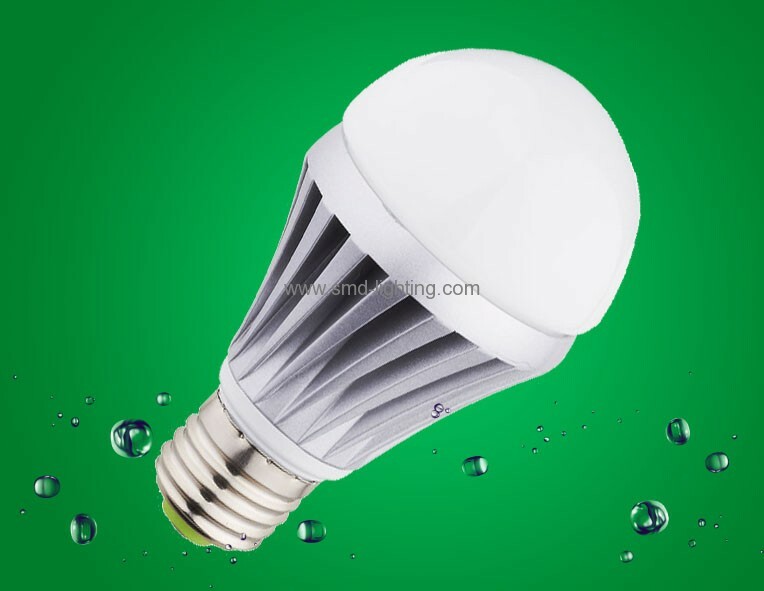 LED light bulb can replace incandescent bulb and CFL bulb directly without any adjustment or special device. 6. Some bulbs are not only for illumination but also for decoration. Some LED bulbs have different color, such as yellow, red, blue, green.